The Children’s Choir of New Jersey – Sing. Inspire. Excel. Giving song to the next generation. A program of the Continuo Arts Foundation. 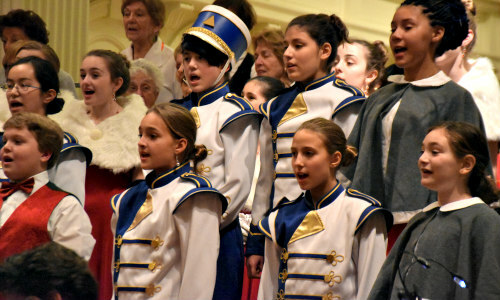 SING: The Children’s Choir of New Jersey is the premiere ensemble for outstanding young voices ages 6-12. 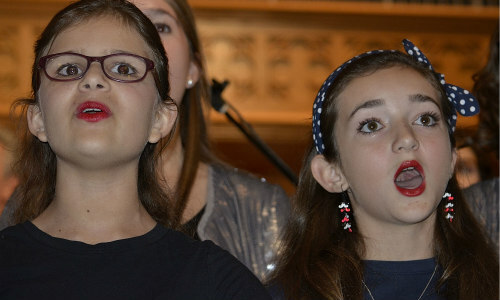 Strong vocal technique, exemplary pedagogy and diverse repertoire comprise the musical foundation upon which Children’s Choir members build the skills that insure on-going musical success and opportunity in the future. INSPIRE: Children’s Choir of New Jersey members engage in community service outreach appearances, annual concert performances, showcase cabarets and a wide variety of activities that not only encourage self-confidence, teamwork, poise, and stage presence but ones that inspire concert goers, community members and arts aficionados around the world. EXCEL: Where talent and opportunity meet, potential and advancement becomes reality. 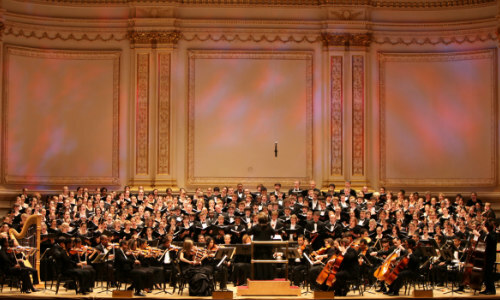 The Children’s Choir of New Jersey has been featured around the world; from Carnegie Hall to the Sistine Chapel, from touring with Andre Rieu and the Johann Strauss Orchestra to concerts, recordings and documentary features in Prague, Ireland and Vatican City. 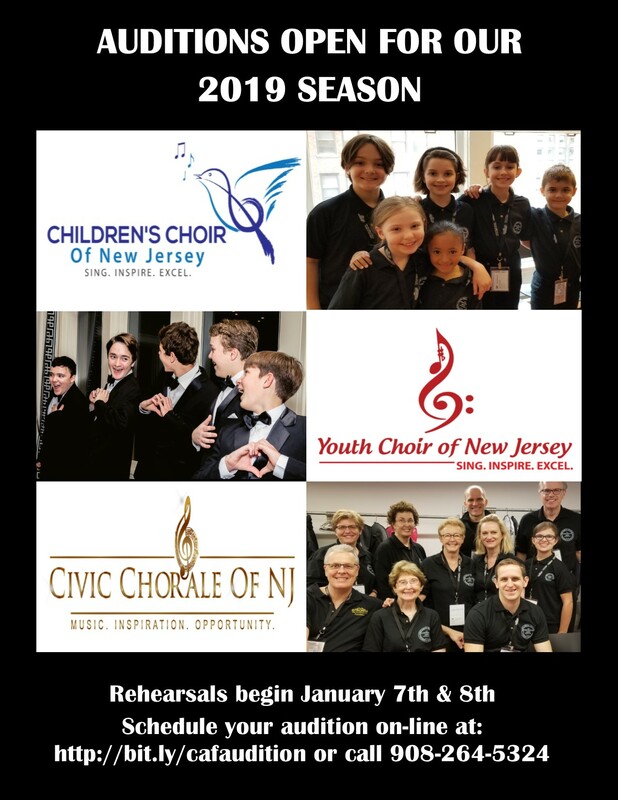 Call us at (908) 264-5324 or click the Contact Us button with questions or to schedule an audition for the Children's Choir of NJ! See our full site for more information about the program and what we do!